Established in 2013, BrandedCoffeeCups.com supply a wide range of Printed Coffee Cups, both Re-usable and Single Use Coffee Cups. We offer a top class personal service and provide valuable support and guidance with any questions you may have that are not already featured in our FAQs page. Our Coffee Cups can be custom printed with your Company Logo or Be-spoke Design, use your own artwork or send us your logo and we will assist you to create the perfect re-usable coffee cups for your Business, Charity or Event. 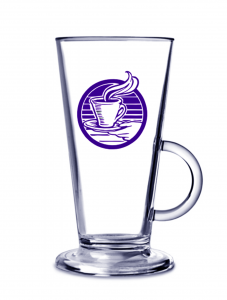 Coffee Cups : We supply single use take-away cups complete with full wrap around print. We also supply re-usable travel coffee cups. We pride ourselves on delivering excellent customer service. If you require any assistance please Contact Us!